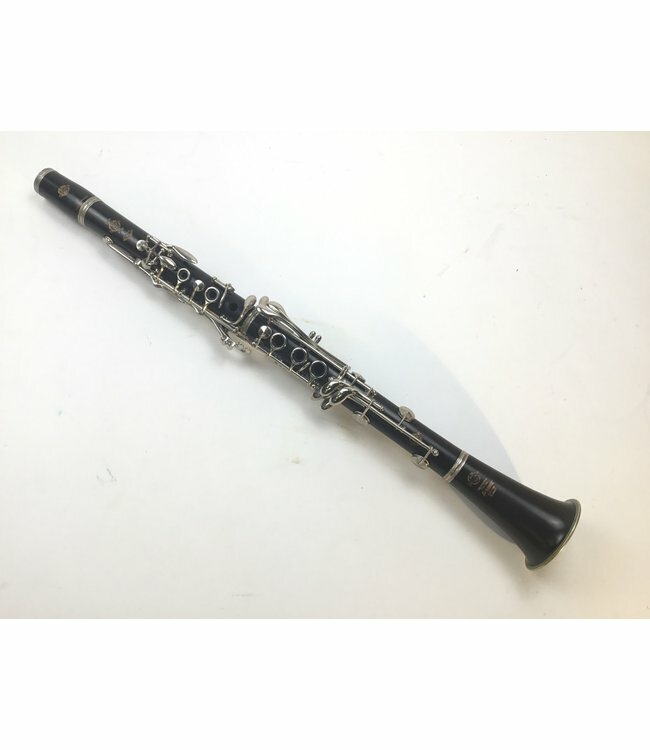 Used Selmer Series 9 wood clarinet. Grenadilla wood body with silver plated keys. Recently regulated. Includes case.